Our Background - a-stautenbergs Webseite! 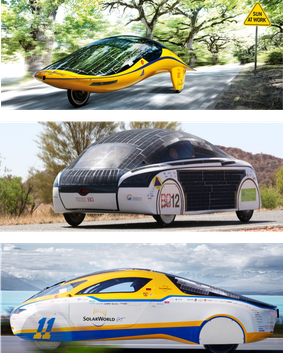 We have gone through several cycles of the solar car project. This project, unique in Germany, is carried out every two years exclusively by students, based on the concept of the "Problem-Based Learning Method". 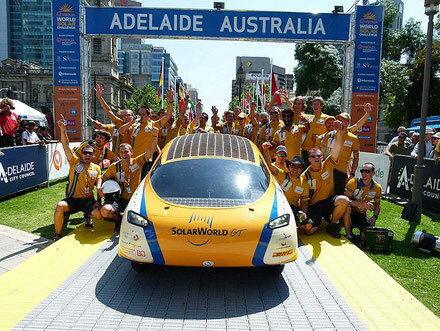 This results in newly developed, highly efficient and electrically powered solar vehicles every two years, which take part in the World Championship in Australia and compete with other solar cars the competition. Our team was significantly responsible for 6 generations of vehicles and participated in the first solar self-sufficient round-the-world trip in 2012. These projects and the experience gained thereby have been a building block for the foundation of our company foundation. As a result, we have been equipped with comprehensive technological expertise in the field of electric drive and vehicle technology. In addition, we have been able to test our drive for optimized development processes, innovation and knowledge management in practice. In 2014, we transferred these elements into our service product and the company AUKTORA, with the aim of supporting and significantly advancing the dynamics of technology change with our expertise in technology and processes. "Auctoritas" comes from Latin and means "the drive". We founded our company under the name AUKTORA in 2014 and today, with more than a decade of experience in the development of drives, we realize our common visions of electric mobility in close cooperation with our customers. With our location Bochum, we are part of the industrial change in the Ruhr area - away from the coal and steel industry to a high-tech location and the brand "Made in Germany". The closeness to Bochum's universities with over 55,000 students offers us the opportunity for sustainable corporate development. With more than 11 years of experience in the development of electric drives and vehicle concepts, we can look back on more than a decade of successfully completed projects. In the university environment we have already developed wheel hub, decentral and central drives in cooperation with industrial partners. In addition to the SolarCar, the BOmobil and BOdrive projects are among the reference projects of that time. These projects were carried out as scientists and project managers at the Institute for Electric Mobility at Bochum University of Applied Sciences. Started as a university spin-off, OEMs in the automotive industry, among others, rely on the expertise of AUKTORA's interdisciplinary development teams. 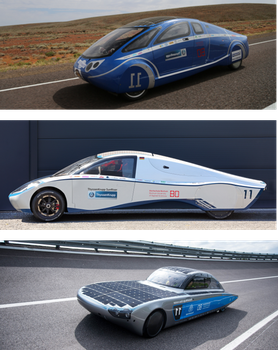 Electrically powered solar vehicles are developed and built at the University of Applied Sciences Bochum every two years. All five AUKTORA founders were not only involved in the development, design and production, but were also actively involved in the "round-the-world trip" in 2011/12. 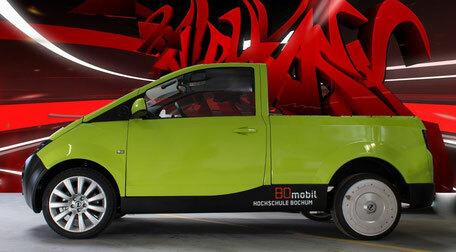 In cooperation with six industrial partners, a fully electric van suitable for series production was developed at the University of Applied Sciences Bochum from 2010 to 2013. 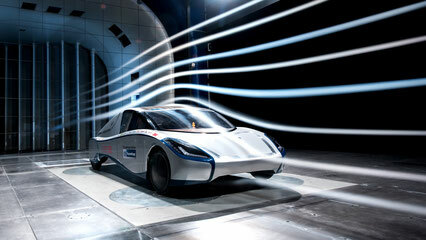 Two prototypes with a newly developed electric drive train were created. In cooperation with four industrial partners, wheel hub and wheel hub drives for vehicles were also developed, prototypes manufactured and tested at the University of Applied Sciences Bochum from 2012 to 2015. 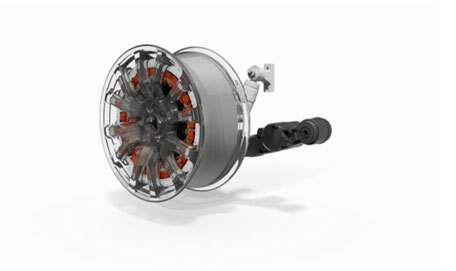 The aim is to increase the energy efficiency of the drive train, combined with a reduction in costs.